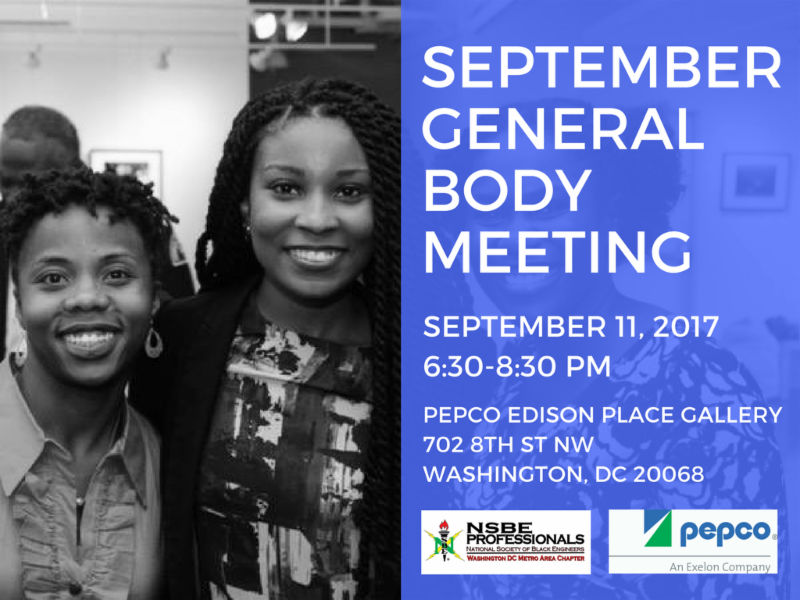 Join NSBE DC for the first GBM of the year. Come meet the 2017-18 Executive Board and learn about the state of the chapter, chapter benefits, and upcoming programs and events! There will also be a committee speed networking so you can learn about the different committees and find where you can get involved! The NSBE DC GBM is free for everyone to attend! Refreshments will be provided.